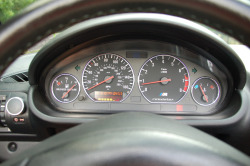 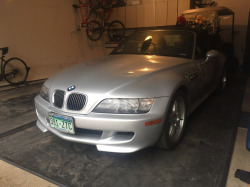 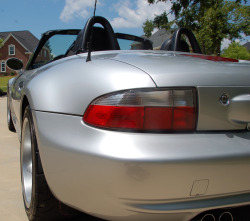 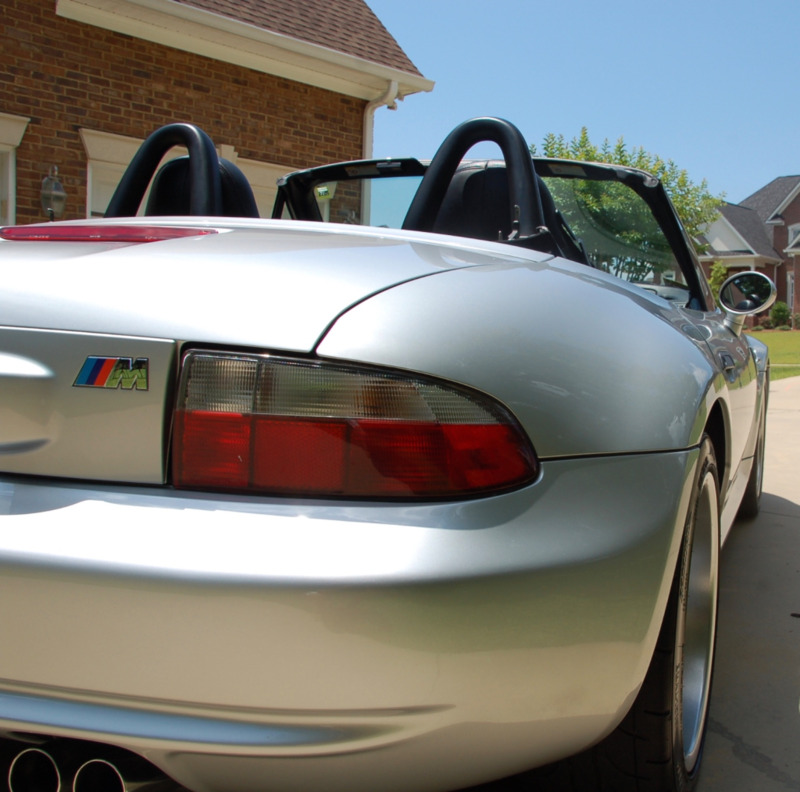 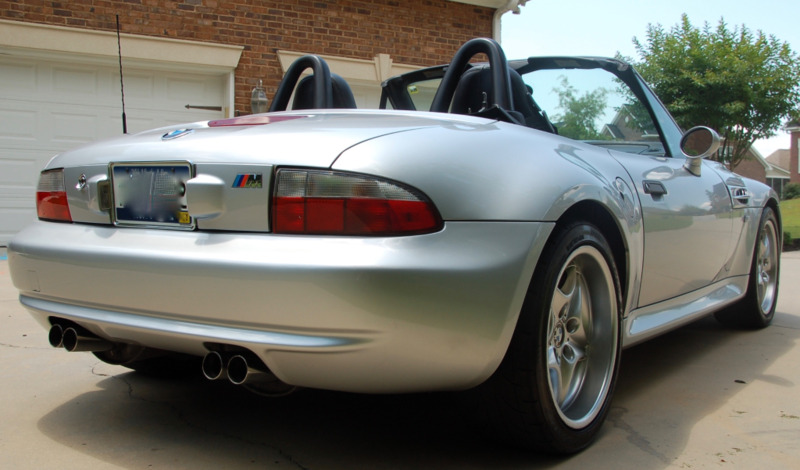 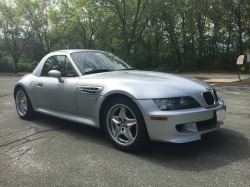 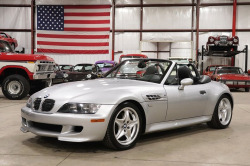 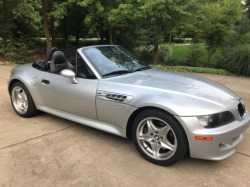 This 2000 BMW M Roadster shows 81k miles and is powered by a 3.2L S52 inline-six paired to a 5-speed manual transmission. 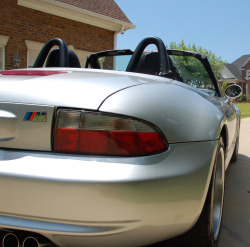 It was recently acquired by the seller from the second-owner. 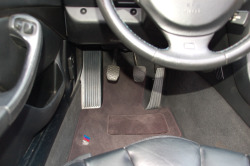 Service records document his 12-year ownership and include a replaced giubo, Inspection I, and brake flush within the last 10k miles. 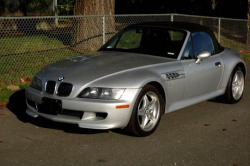 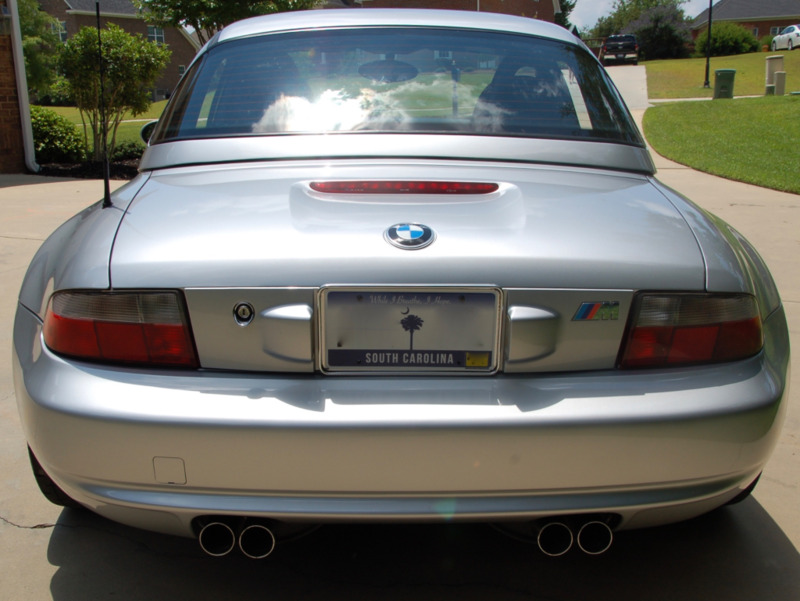 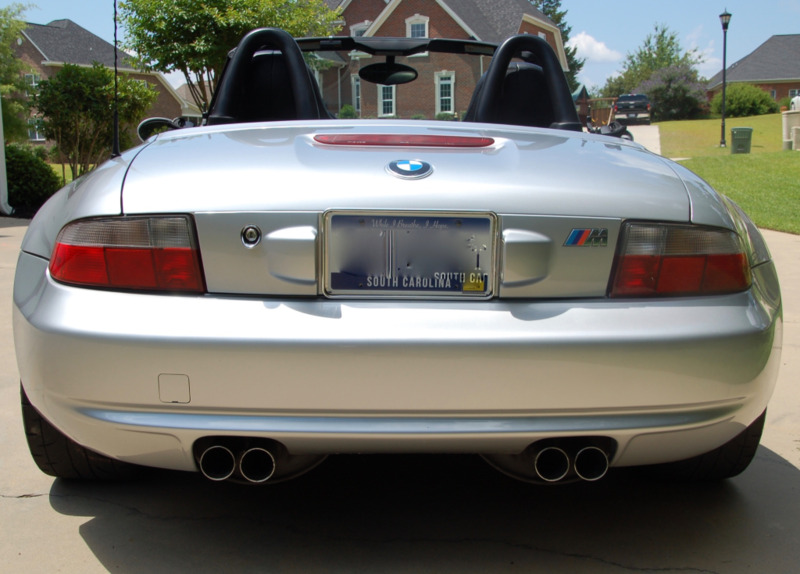 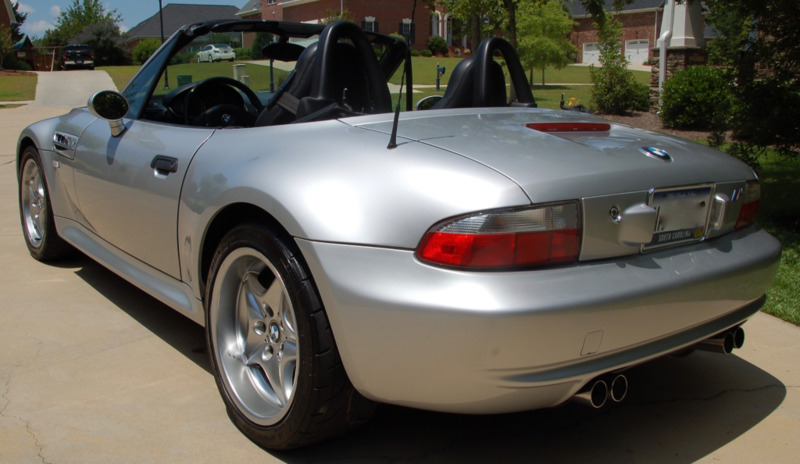 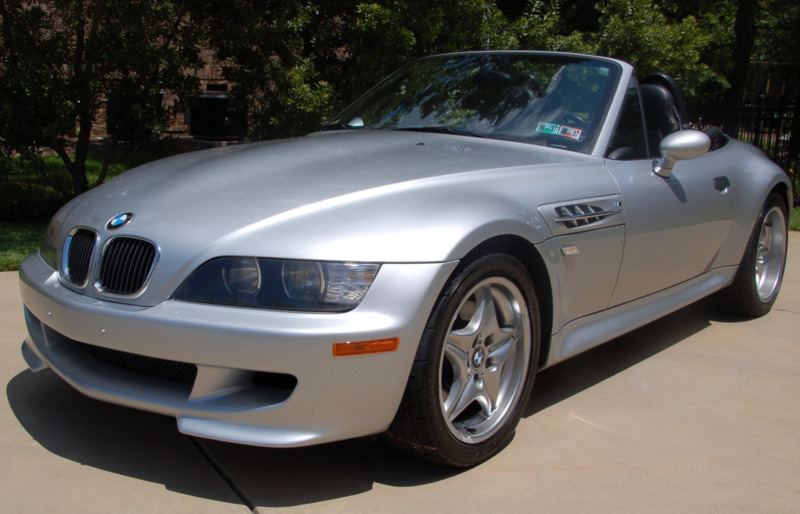 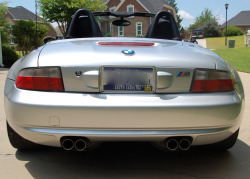 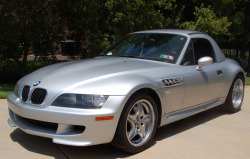 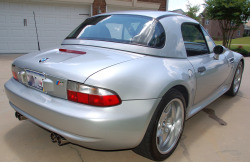 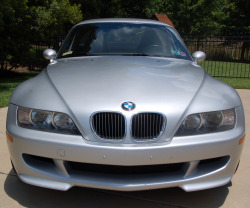 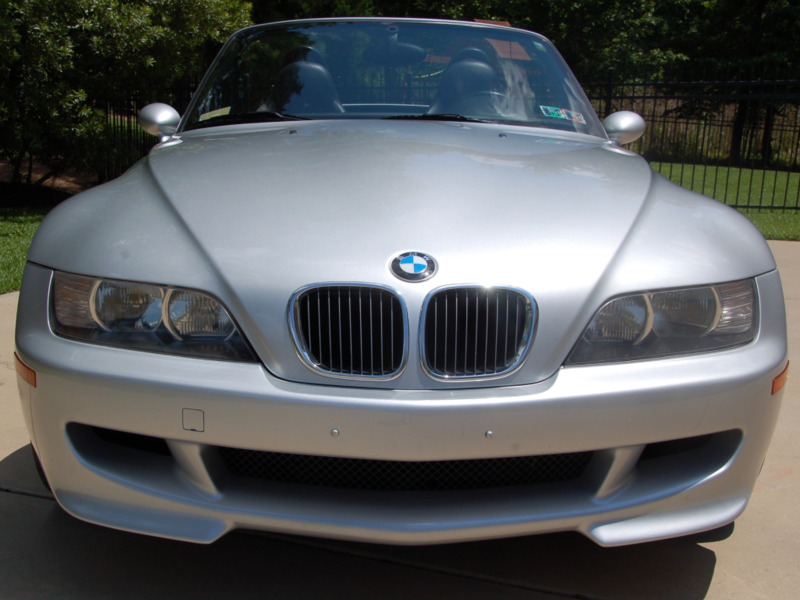 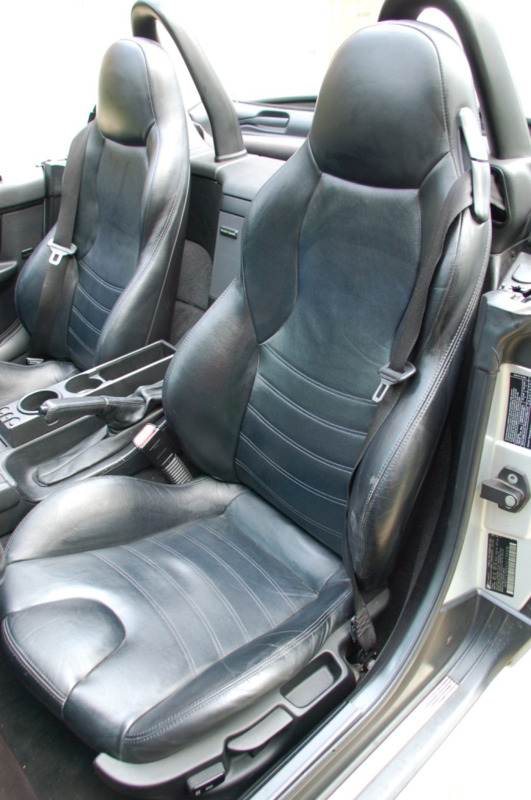 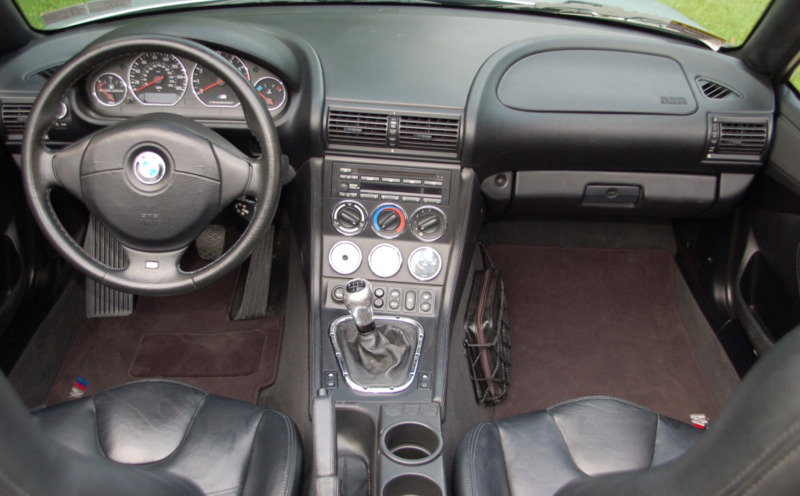 The car is described as unmodified apart from an aftermarket shift knob, and it is now being offered for sale with its matching hardtop, hardtop cover and stand, BMW seat covers, convertible top boot, original owner’s manual, clean Carfax, and a clear South Carolina title in the seller’s name. According to the seller, VIN tags are present on all body panels, with photos of the tags viewable in the gallery. 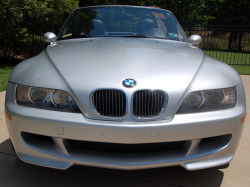 Following a scrape on the front bumper, the second owner had the bumper removed, repainted, and re-installed. 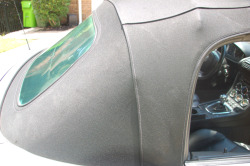 In addition, the hood, passenger side fender, door, and quarter panel were resprayed due to a scratch. 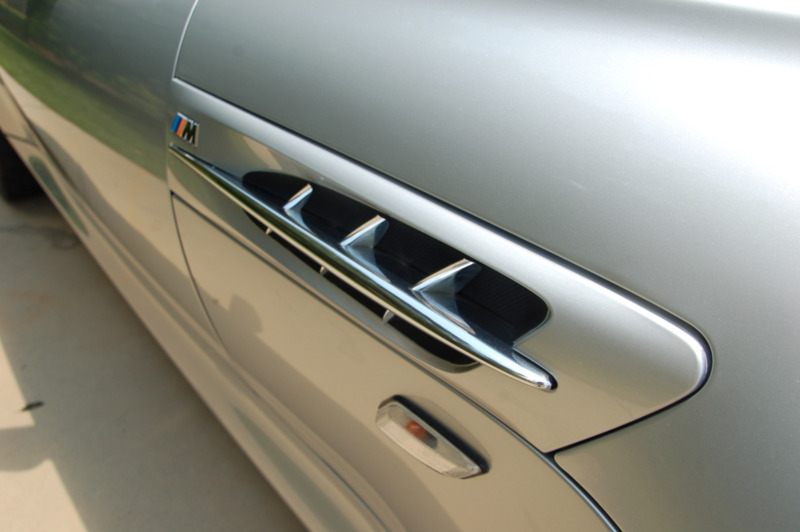 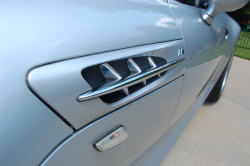 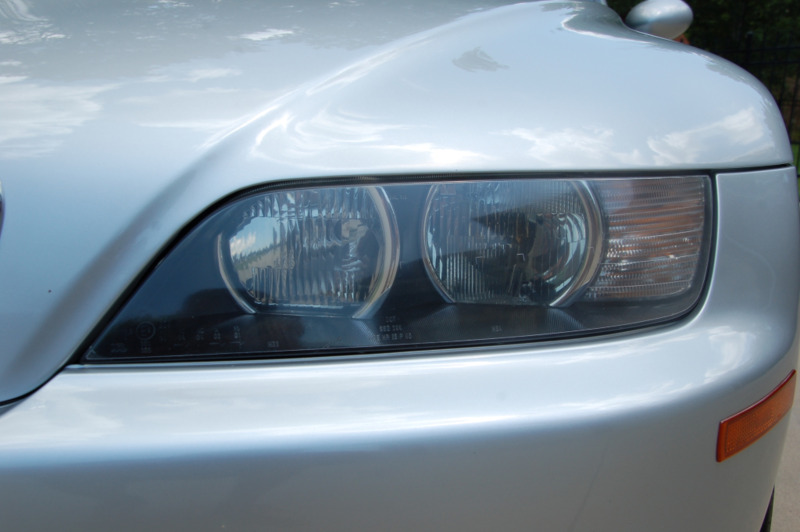 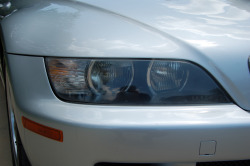 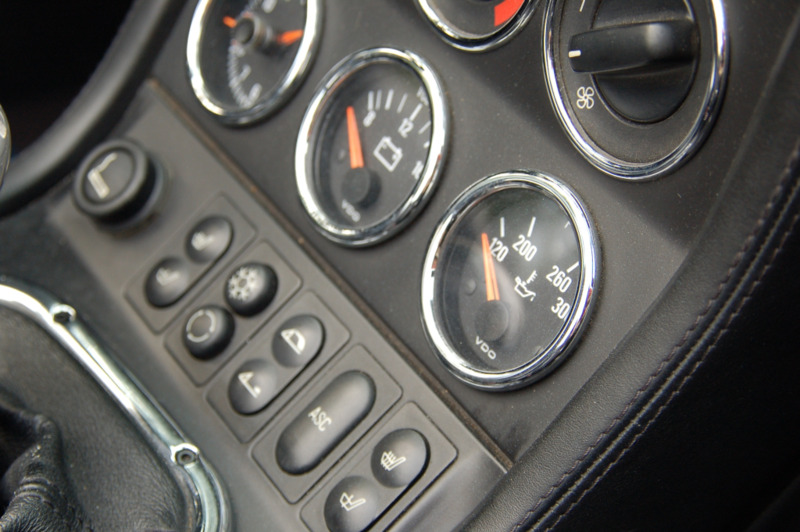 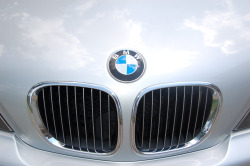 A minor ding is noted on the driver’s side of the hood. 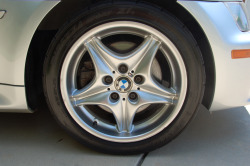 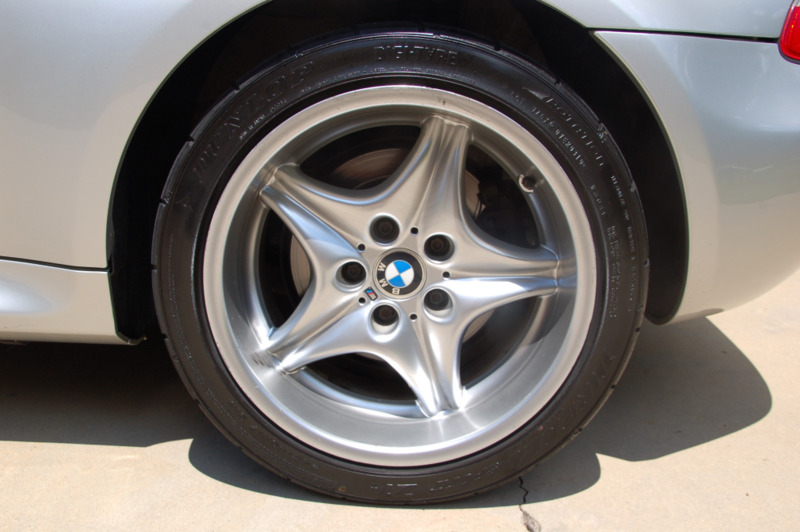 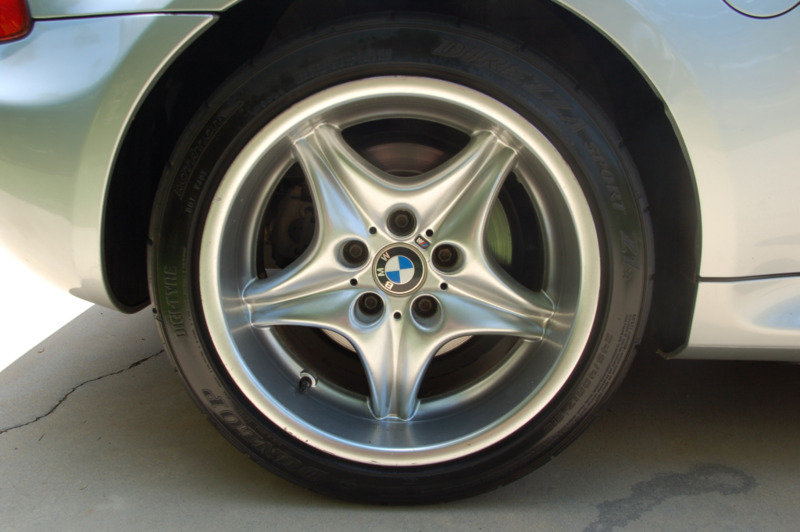 Some curb rash is displayed on the 17” M RoadStar alloys with the most significant blemishes seen on the driver’s front wheel. They are wrapped in older Dunlop Direzza rubber that require replacement due to age and wear. 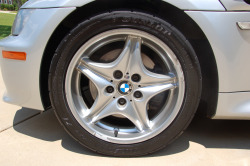 Front and rear brakes are reported to be at 5mm. 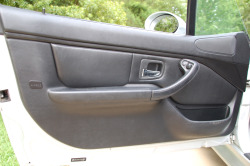 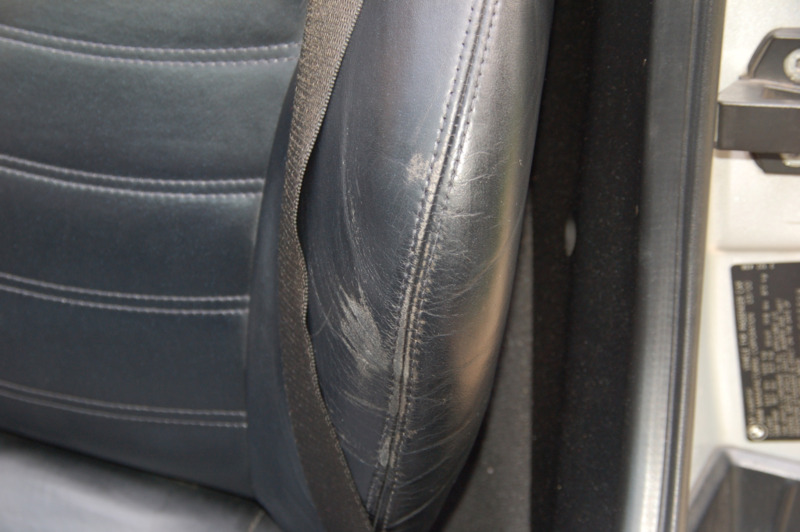 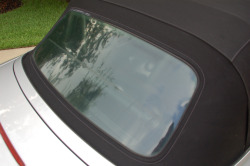 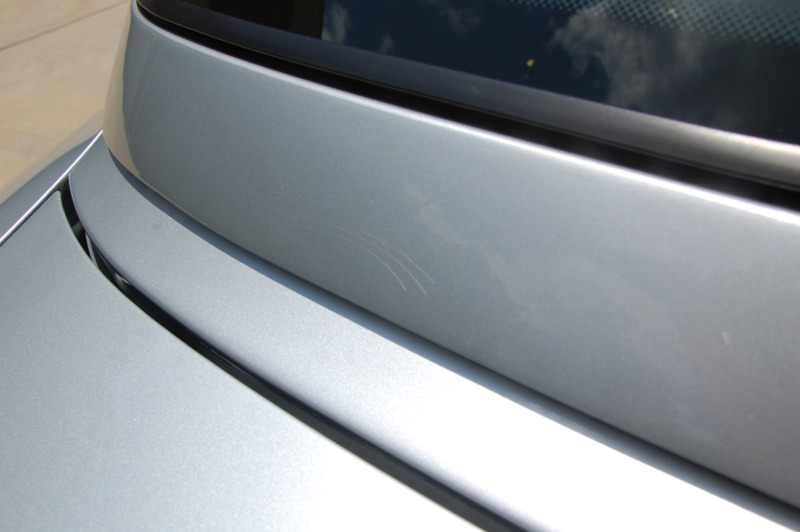 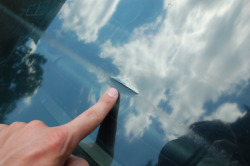 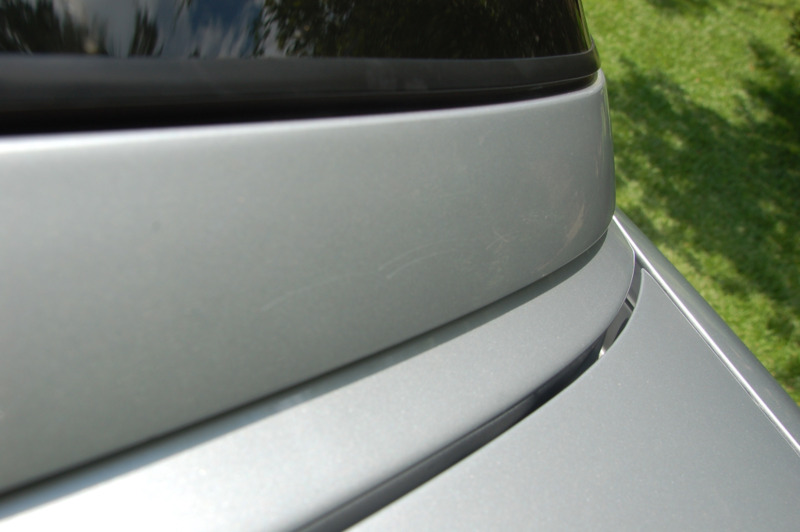 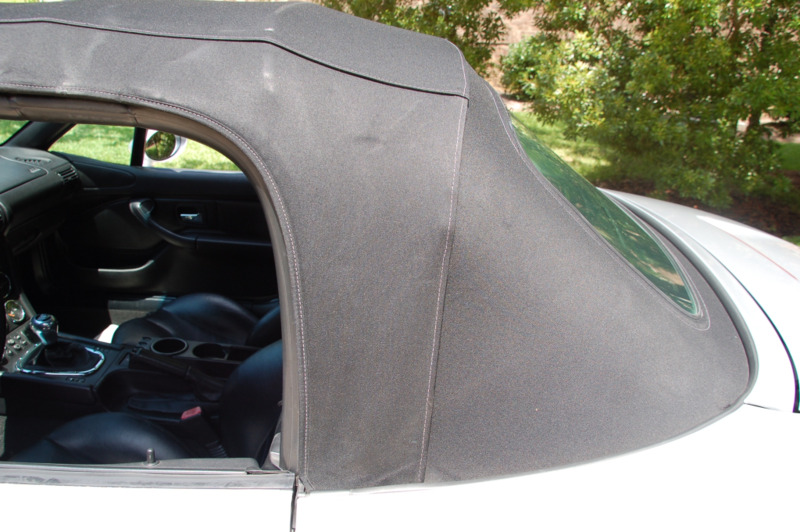 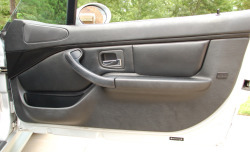 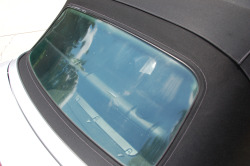 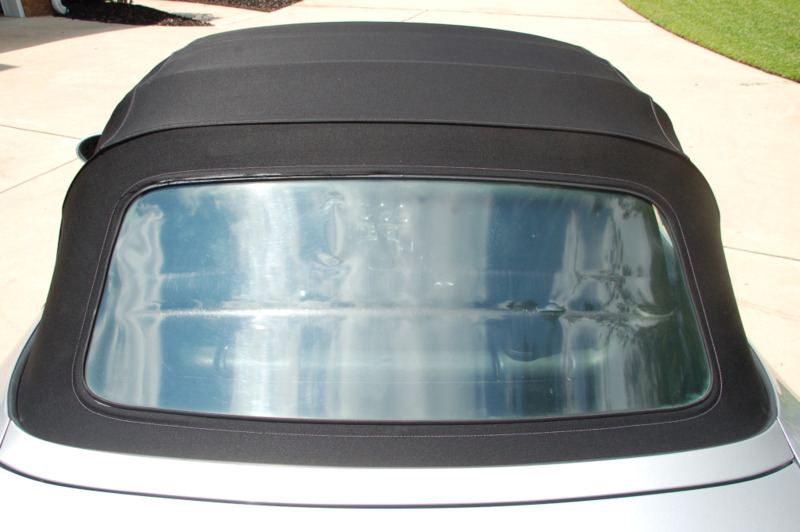 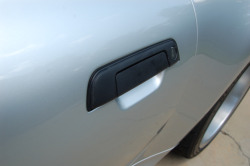 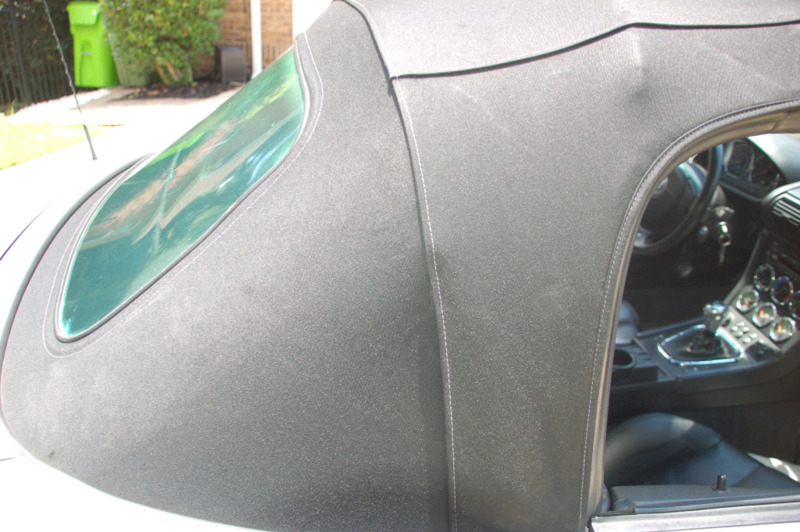 A small crack in the rear plastic window of the black soft top is detailed in the gallery. 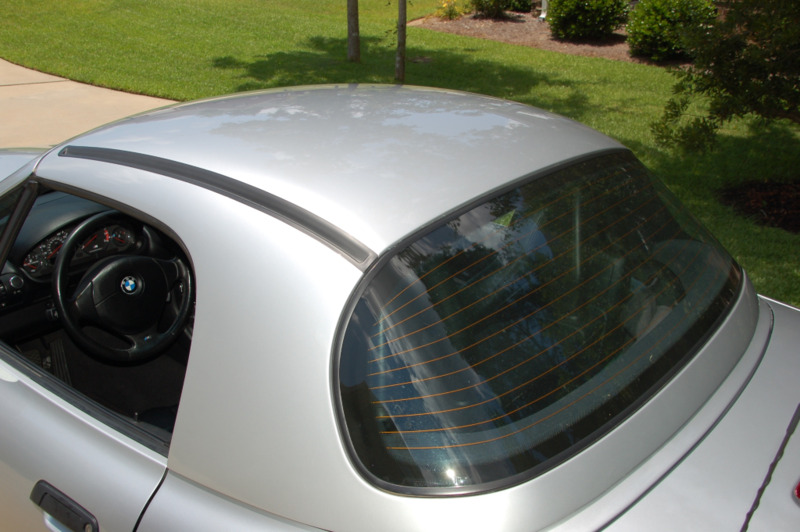 The paint on the matching hardtop is cracked on the edge below the back window, and the headliner is beginning to droop. 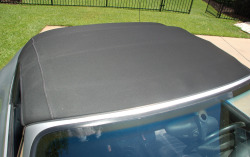 A stand and cover for the hardtop are included in the sale. 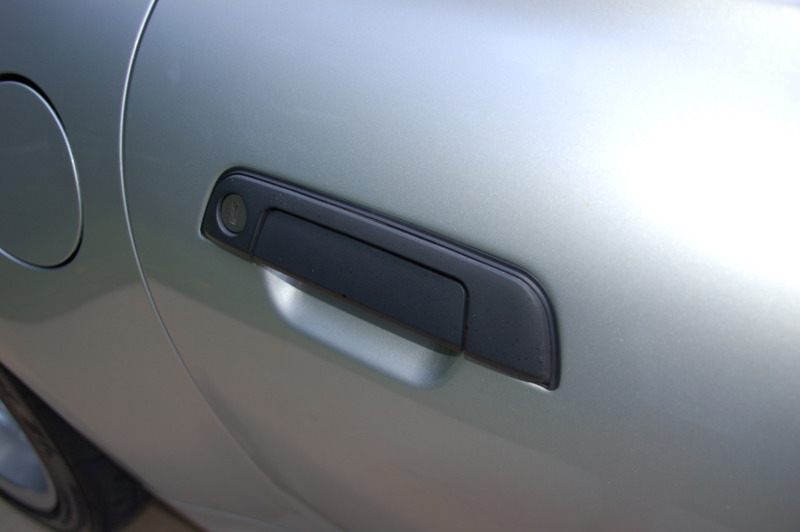 Both door handle gaskets were recently replaced. 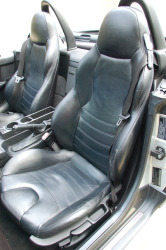 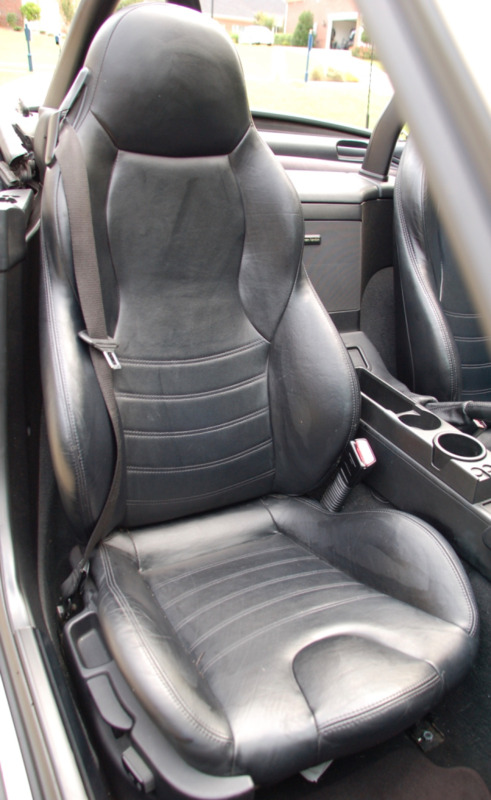 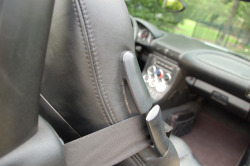 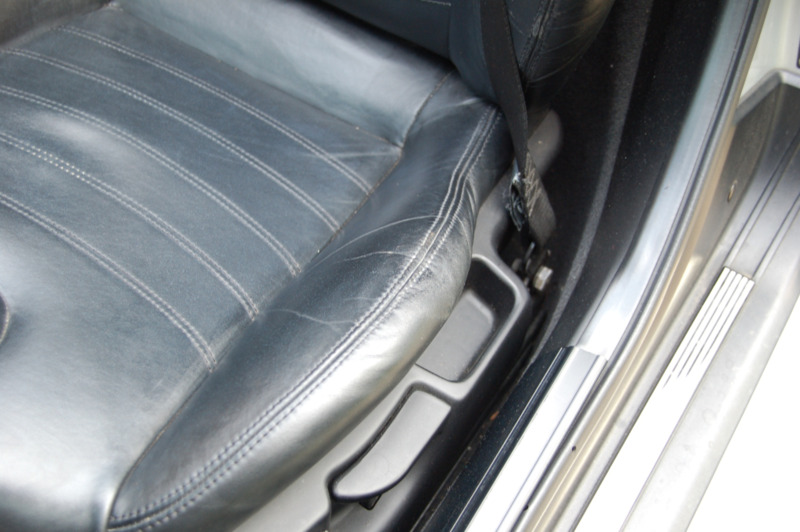 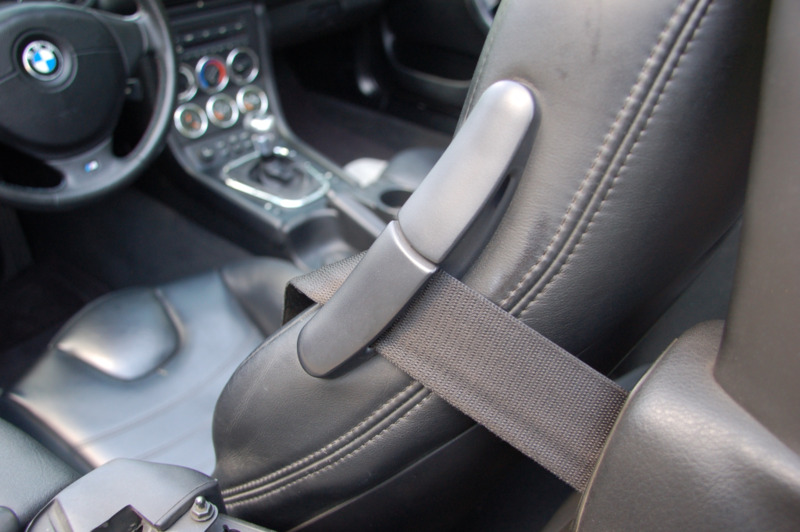 Inside, the black leather sport seats show some bolster wear on the driver’s side. The seller notes some slight play in the driver’s seat, a cracked passenger seat belt guide, and burnt out clock backlight. 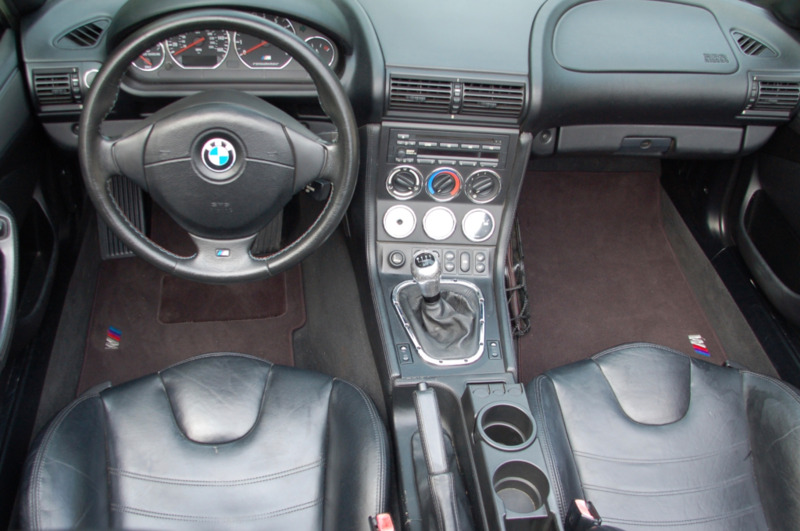 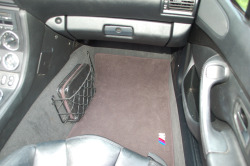 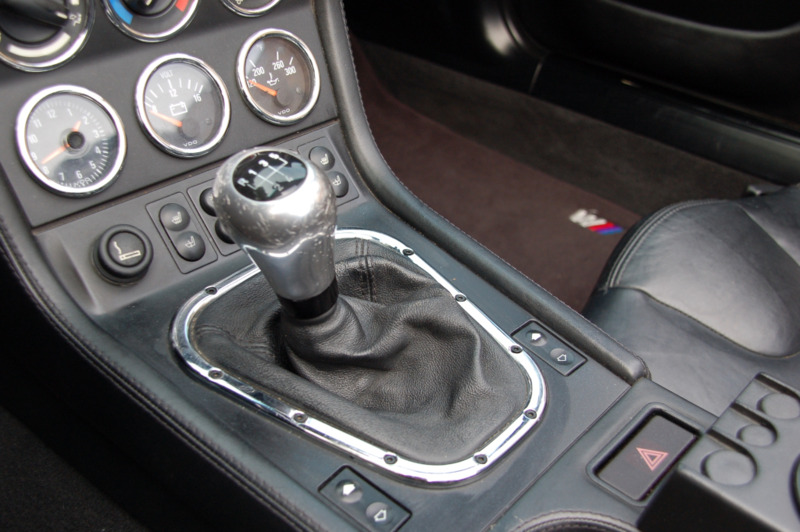 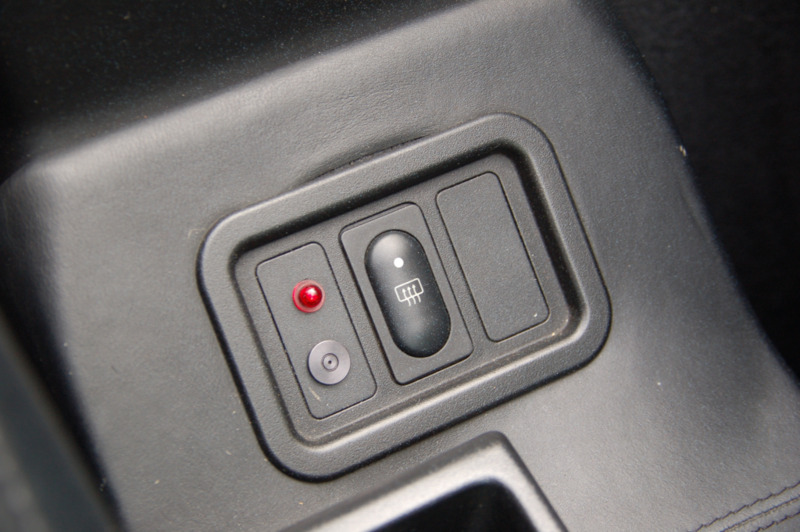 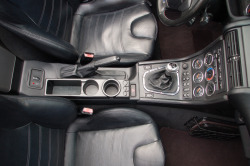 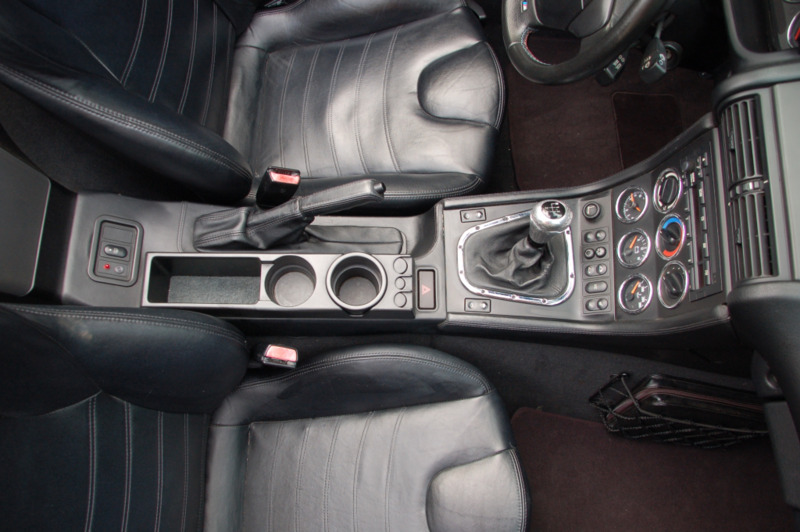 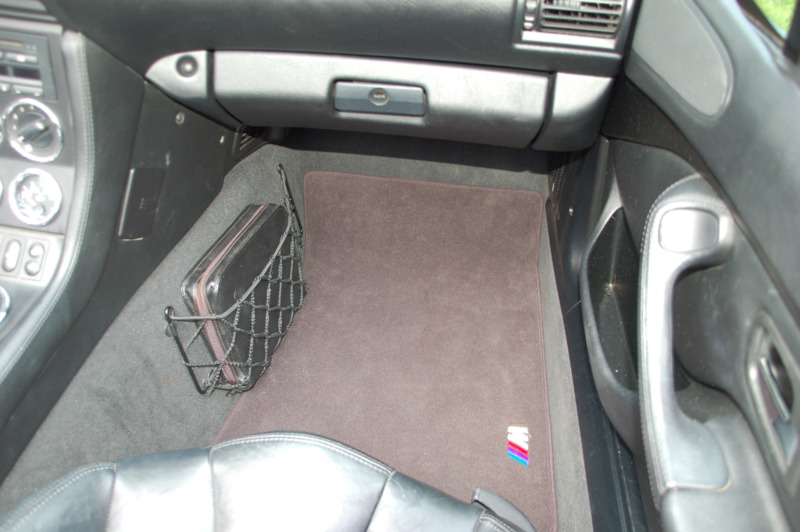 Newer M floormats were added along with an aftermarket shift knob. 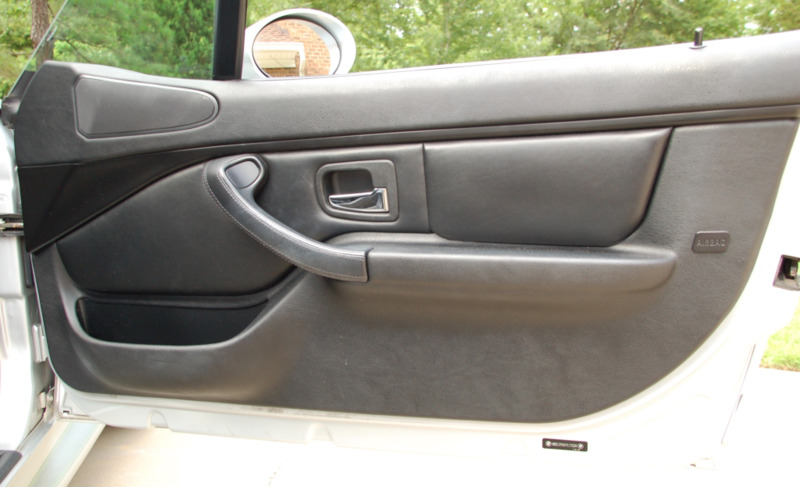 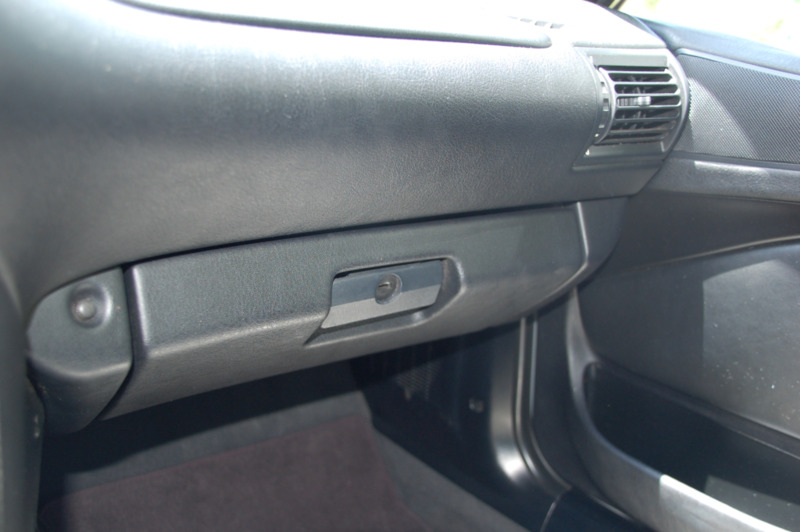 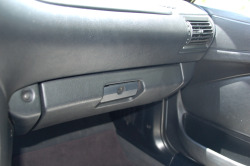 All interior components are said to operate as intended including the A/C, cruise control, radio, power windows, locks, and mirrors. Underhood, the 3.2L S52 inline-six was rated at 240hp when new and uses VANOS variable valve timing. 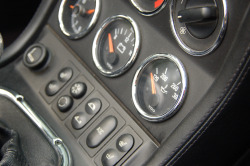 It is said to remain unmodified and is paired to a ZF 5-speed manual transmission. 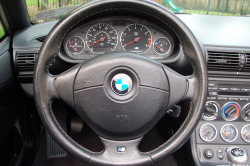 Service records date back to 2005 and include a recent oil change and replaced left rear wheel speed sensor. 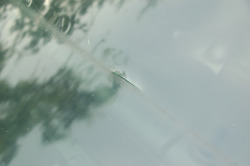 Some corrosion is noted on underbody hardware as seen above. 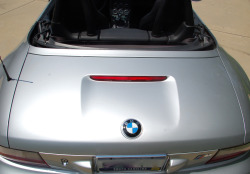 One spot weld in the trunk pan has a ring of rust around it, but a recent inspection by a BMW dealership found the subframe, differential mount, and trunk floor to have been left un-compromised. 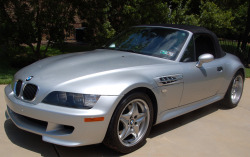 The clean Carfax shows no accidents, with two owners prior to the seller and service history listed in Pennsylvania.